Collings Brothers Open Day Offers – for one day only! 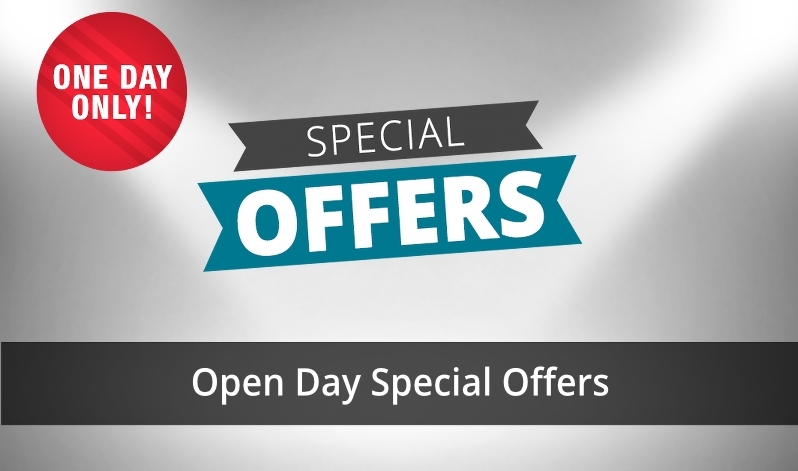 Our Open Day takes place on Wednesday 17th April 2019 from 4.00pm to 8.00pm and you can take advantage of some great prices on a wide range of garden machinery, spare parts and oil. All offers are subject to availability and exclude VAT at the prevailing rate. Prices are not subject to any additional discount and cannot be used in conjunction with any other offers. Prices quoted are on the day only and to be collected. E&OE.